Our client, a Fremont CA based start-up, builds mobile applications that would be natively available on mobile devices including iPhone, Android, BlackBerry, Windows Mobile and other mobile platforms. One such application for the real estate market enables users to search for houses for sale, based on their current geographic location and other factors like price, distance, community, and so on. The client sought to combine the power of location based search on the mobile handset with the typical real estate data available. This would be offered to Realtors® who would be able to sign up customers, and in turn, offer the service during a prospect buyer’s search drive. The client vision for the application was to provide a platform where the participating Realtors® could list his or her available properties for a particular area, while also browse through the listing based on their requirements on the other hand. 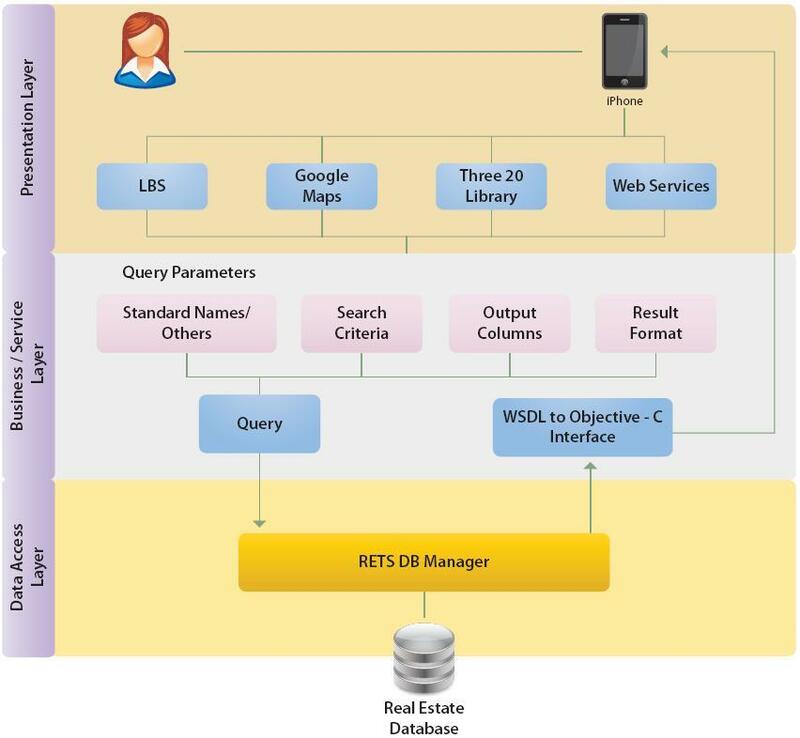 Users could access information on the estate by querying the RETS server, based on the search criteria. 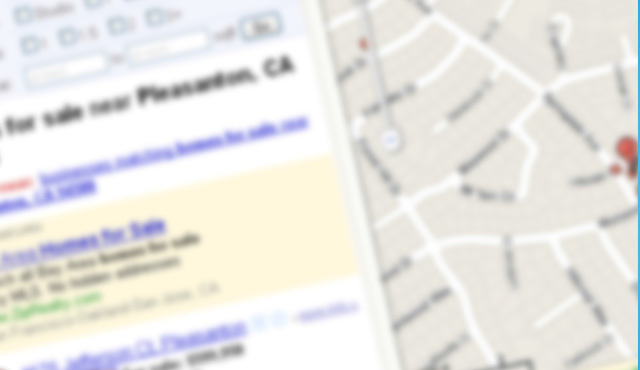 Our client wanted to build a general-purpose search capability that could also extend to the other verticals. While our client employs a group of domain experts who understand the nuances of the real estate market and web-based application experts, they were looking for a partner who had the expertise in developing, porting and testing cross-platform applications. The application was required to be built based on the web service calls that were already created by client to access real estate data. The application was expected to display the real time property listing data updates on buying and selling of properties. Building application as per App Store standards – the design team needed to quickly come up with a design for iPhone that will be sophisticated and meet iPhone Human interface guidelines. Creating functionality based application so that the work done would be reused for other clients with similar functionality and different UI. Integrating with emerging technologies- Client wanted to integrate with the latest technology updates coming in from technology vendors like Google, Apple etc. Client wanted the iPhone application to be available on IPad as well. Xoriant’s team worked closely with the client to understand the requirements & created an engagement roadmap. The engagement roadmap was planned with due consideration to engagement objectives & some key decisions were taken early in the engagement cycle. A location based iOS app helped client to provide realtors to showcase/sell residential and commercial properties on the go, filtered based on location and other factors.